Home › Quebec › St-Wenceslas › Auto Parts Stores Near Me in St-Wenceslas › Carquest Auto Parts - Pieces Et Accessoires Rive-Sud Inc.
Carquest Auto Parts - Pieces Et Accessoires Rive-Sud Inc.
About Carquest Auto Parts - Pieces Et Accessoires Rive-Sud Inc.
Carquest Auto Parts - Pieces Et Accessoires Rive-Sud Inc., auto parts store, listed under "Auto Parts Stores" category, is located at 1380 Principale St-Wenceslas QC, G0Z 1J0, Canada and can be reached by 8195194800 phone number. Carquest Auto Parts - Pieces Et Accessoires Rive-Sud Inc. has currently 0 reviews. Browse all Auto Parts Stores in St-Wenceslas QC. 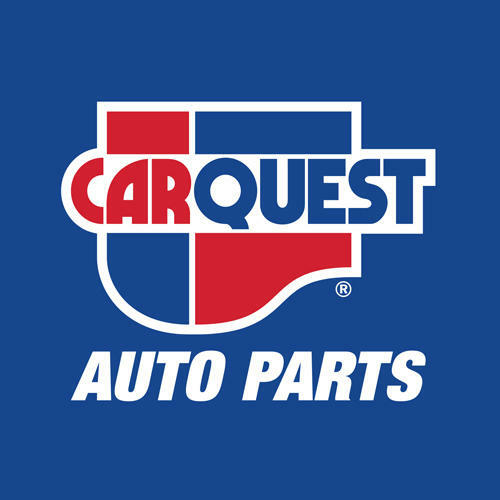 Give to Carquest Auto Parts - Pieces Et Accessoires Rive-Sud Inc.